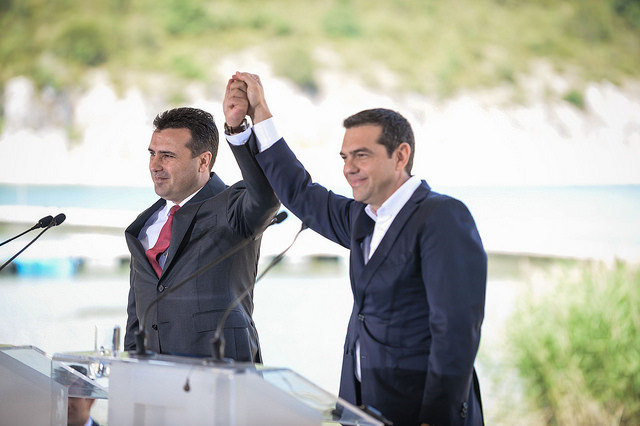 Zoran Zaev and Alexis Tsipras will receive the Ewald von Kleist award that the Munich Security Conference, for the Prespa deal which renames Macedonia. MSC chairman Wolfgang Ischinger, who was a supporter of the process to rename Macedonia, announced the award. The two were also nominated for the Nobel peace prize by a group of socialist politicians from Europe.